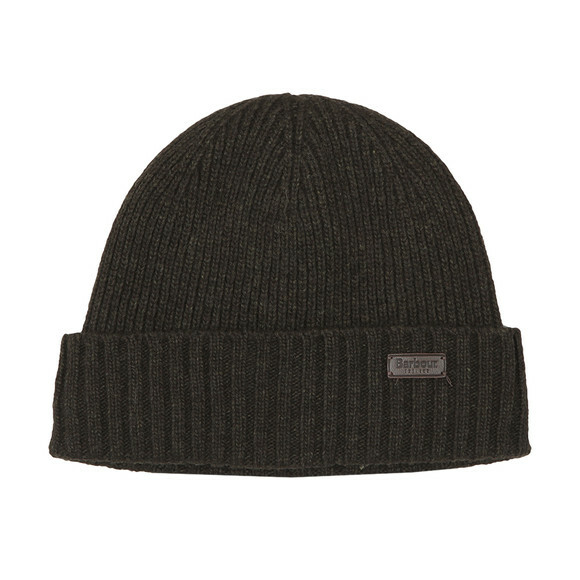 Barbour Lifestyle Carlton Beanie in Green. 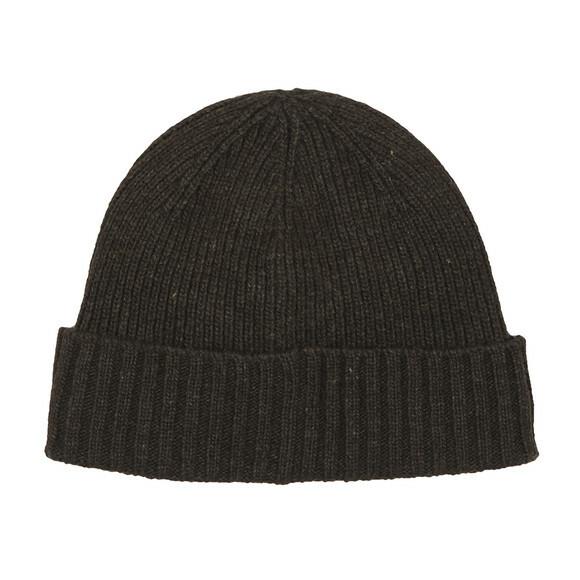 A knitted beanie from Barbour with a thicker knit on the turn-up. A leather, branded patch is added on the turn-up. 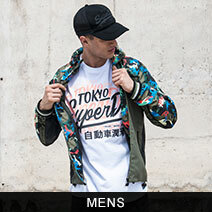 Given a lining to keep in warmth.